Jainish strives to deliver fashion while enhancing Indian heritage and craftsmanship. 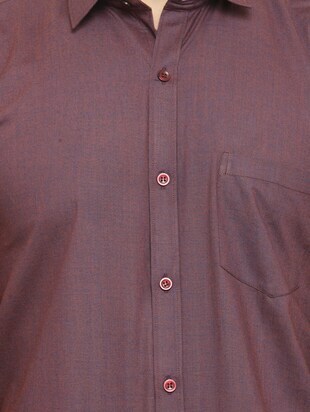 With its varied collection of kurtas and kurtis featuring different types of prints. 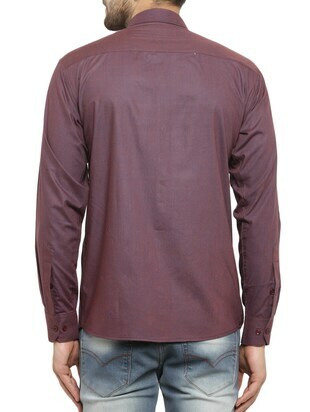 Be a head turner by wearing this casual shirt from Jainish and grab it in purple colour. 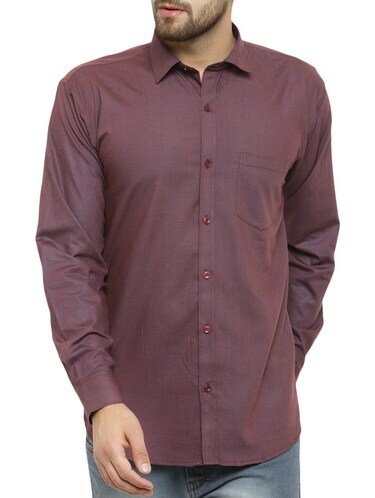 Buy this outstanding collection in a 36 size & get it in fabric made of cotton material. 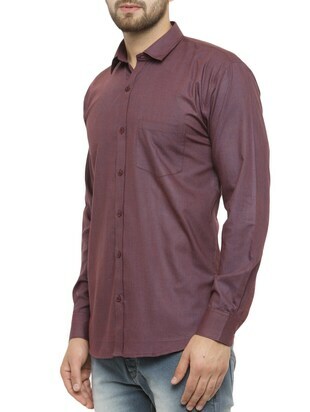 Look dapper in casual shirts priced at ₹503 and benefit 50% .